Our Markets | Universal Charge Accounts, Inc. Single-store owners will benefit from our fully integrated back office services, which are in place to serve the independent store owner. We understand that store owners and their employees wear many hats and that they need to be available to focus on what they do best – providing excellent customer service. Our experienced team of professionals has been working with community retailers for many years. 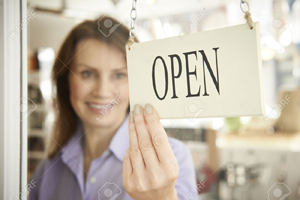 We know how to work with the store owner and staff to help provide a smooth and efficient back office operation. Regional Chains find our full assortment of solutions – Accounts Receivable Funding, Billing Services, Marketing Solutions and Secure Date – help their group of stores run more effectively and efficiently. Our services can be consolidated to handle the overall back office operations. 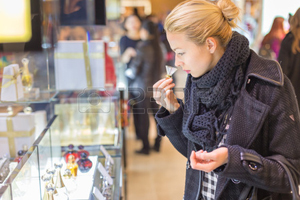 We understand the high value each store within the chain places on its store services and customer care. With UCA providing back office support, regional chains can better focus on their core operations. Pharmacies come in many forms, from traditional drug stores providing valuable patient services to closed-door pharmacies serving patients in long-term care facilities. UCA serves all types of community pharmacies and recognizes that their relationships with their communities are vital to their success. 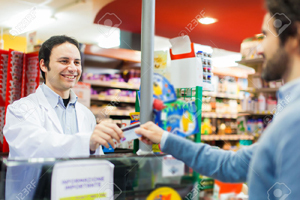 Pharmacies typically have more specific Accounts Receivable Funding and Billing needs, and in-house charge accounts help customers maintain a relationship with their community store. 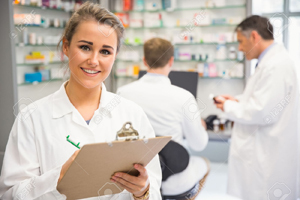 By providing these critical services, we are able to help pharmacies better balance customer service with the cash flow needs. Hardware Stores have a large and diverse product line that range from home building supplies and lumber to home improvement items and tools. The diversity and range of products as well as seasonal ups and downs can cause cash flow challenges. UCA will fund new invoices at 100% of the face value, which provides cash-on-hand to pursue growth opportunities and trade discounts. UCA back office billing services gives hardware store owners and staff the freedom to work with their customers on their home and building needs. Specialty Retailers often come to us with Accounts Receivable Funding or Billing Services needs, however, sometimes they need customized services because their businesses can be very different from others. We are skilled and experienced in developing affordable customized solutions that help make these retailers more operationally efficient and effective.